Ooh- check out this beautiful transformation by Anne Semel of Rochester, NY! Anne and her hubby are super resourceful and talented when it comes to home DIY projects. They have pretty much gutted and renovated a huge amount of their home. 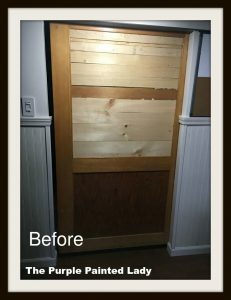 This plain wood door is in Anne’s basement which they are in the process of refinishing. 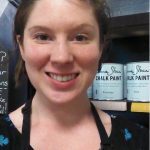 Anne chose to use Primer Red Chalk Paint® by Annie Sloan to bring it into the 21st century. Primer Red is a brownish, barn red. Since red earth pigments were plentiful and relatively easy to come by centuries ago, and only people with significant wealth had the funds to paint their interior or exteriors- left over paint was always saved and dumped into a community bucket- that the painter would use to “prime” for his next job. After mixing many left over colors from various paint jobs- all with a similar earthy color to them – you would get a similar color to this. So, this color is often associated with the color for priming furniture and as the base coat for gilding. 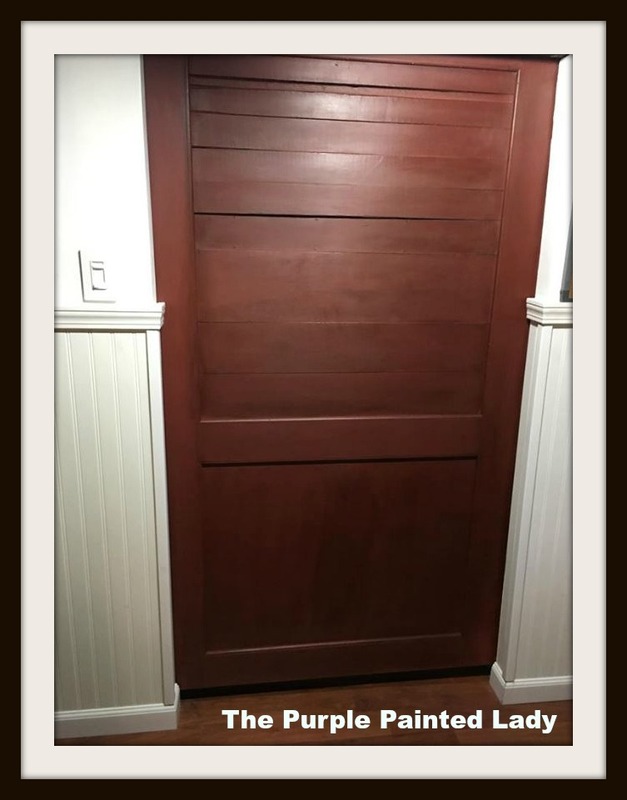 Anne painted her door with a couple coats of Primer Red, and then Anne applied a coat of Annie Sloan’s Clear Wax. and then applied a coat of Dark Wax. 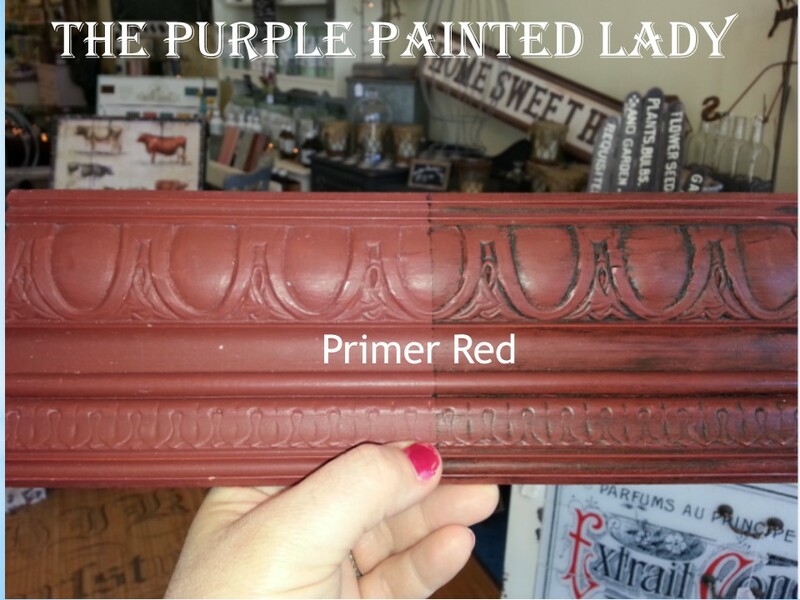 This entry was posted in Projects and tagged primer red by Tricia. Bookmark the permalink.